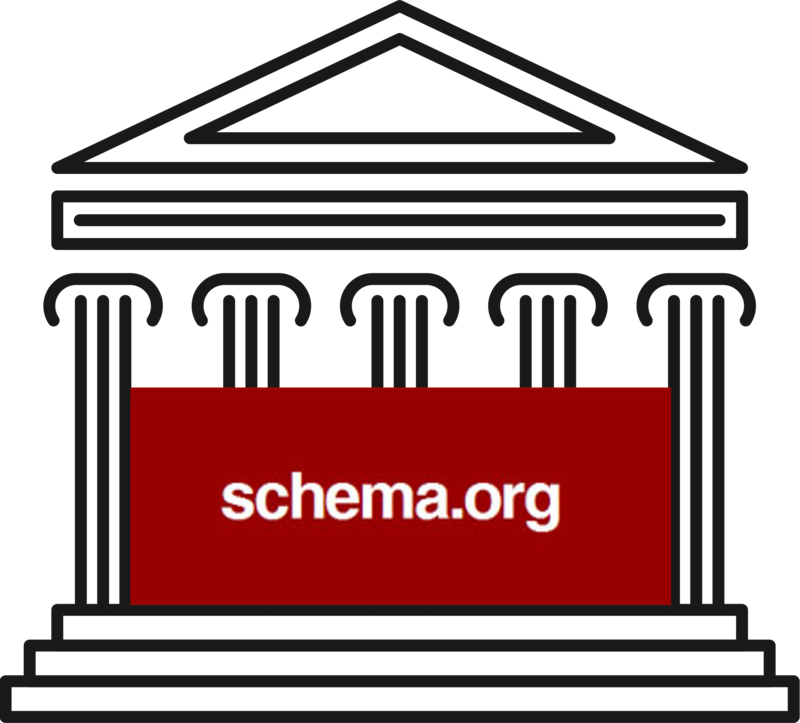 The recent release of the Schema.org vocabulary (version 3.5) includes new types and properties, proposed by the W3C Schema Architypes Community Group, specifically target at facilitating the web sharing of archives data to aid discovery. When the Group, which I have the privilege to chair, approached the challenge of building a proposal to make Schema.org useful for archives, it was identified that the vocabulary could be already used to describe the things & collections that you find in archives. What was missing was the ability to identify the archive holding organisation, and the fact that an item is being held in an archives collection. 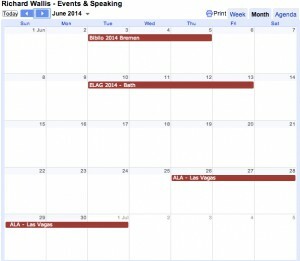 The first part of this was simple, resulting in the creation of a new Type ArchiveOrganisation. Joining the many subtypes of the generic LocalBusiness type, it inherits all the useful properties for describing such organisations. Using the (Multi Typed Entity – MTE) capability of the vocabulary, it can be used to describe an organisation that is exclusively an Archive or one that has archiving as part of of its remit – for example one that is both a Library and an ArchiveOrganization. The need to identify the ‘things‘ that make up the content of an archive, be they individual items, collections, or collections of collections resulted in the creation of a second new type: ArchiveComponent. In theory we could have introduced archive types for each type thing you might find in an archive, such as ArchivedBook, ArchivedPhotograph, etc. – obvious at first but soon gets difficult to scope and maintain. Instead we took the MTE approach of creating a type (ArchiveComponent) could be added to the description of any thing, to provide the archive-ness needed. This applies equally to Collection and individual types such as Book, Photograph, Manuscript etc. In addition to these two types, a few helpful properties were part of the proposals: holdingArchive & itemLocation are available for ArchiveComponent; archiveHeld for ArchiveOrganization; collectionSize for Collection; materialExtent. These proposals gained support from many significant organisations and I look forward to seeing these new types and properties in use in the wild very soon helping to make archives and their contents visible and discoverable on the web.